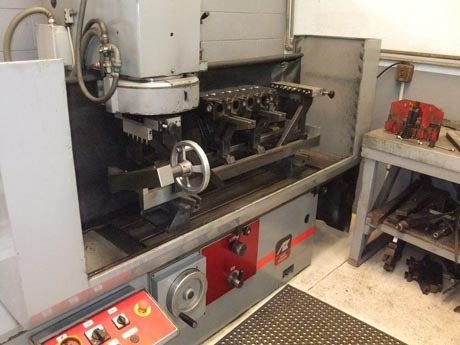 WAER is your one stop engine reconditioning shop with our highly trained staff and a fully equipped machine shop. 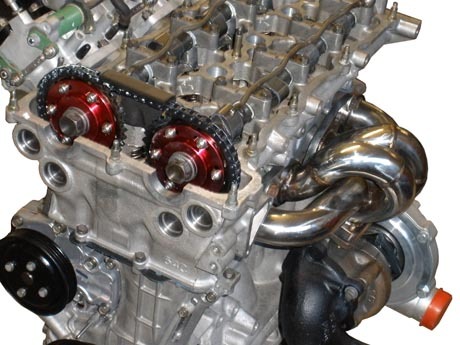 We recondition all engines from small petrol to large diesel engines. 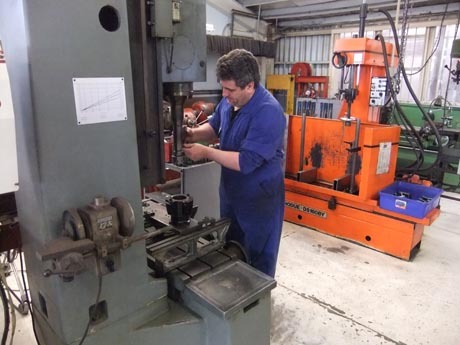 We offer a drive-in drive-out service through our workshop to remove, refit and commission your engine. 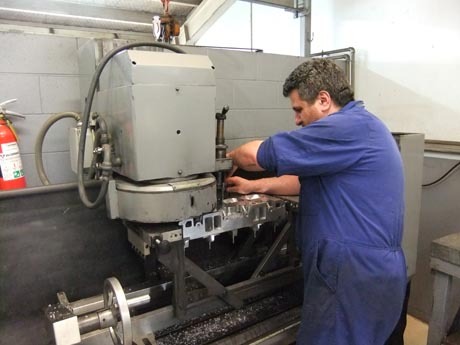 We ensure the fitting and tuning is to the same high standard as the reconditioning. 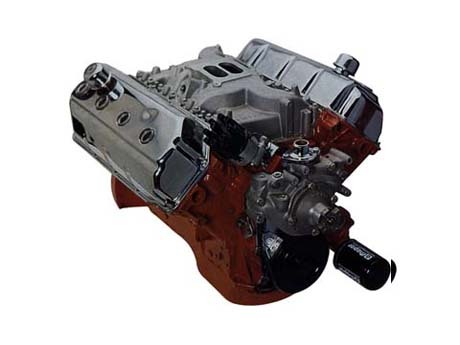 We do not sell exchange or production run crate engines as all our engines are built to original equipment specs or custom built with high performance parts for those customers who want more performance from their vehicle. 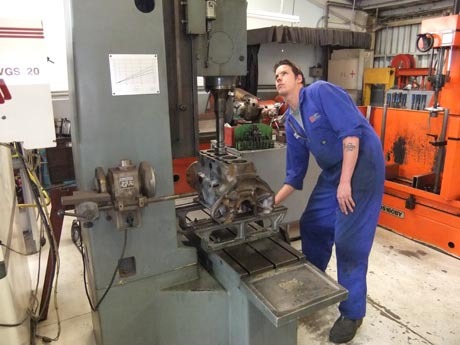 We are a member of NZERA, (New Zealand Engine Reconditioners Association) and have a generous warranty period on all our engines and workmanship. We also recondition cylinder heads and other engine components for those who like to perform their own repairs and for our garage clients. 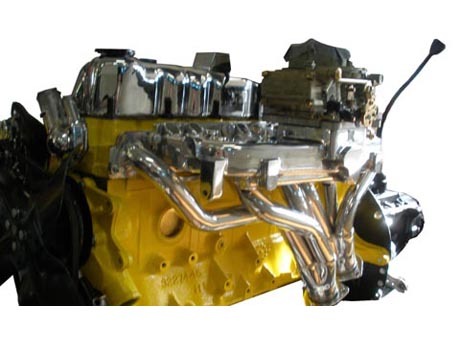 If you have an overheated engine and/or a blown head gasket, bring the cylinder head into us and we will repair and recondition it for you to refit yourself.